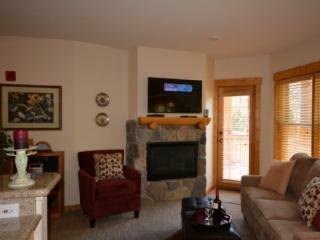 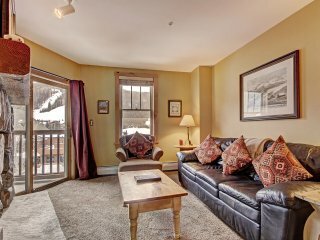 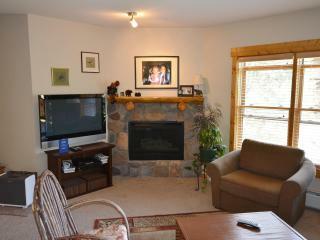 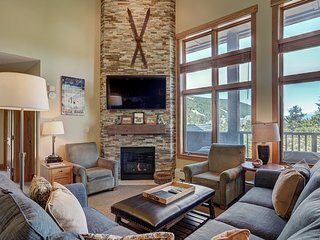 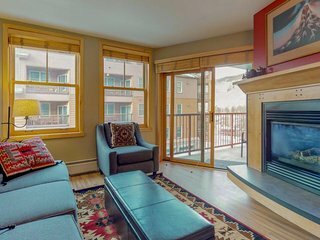 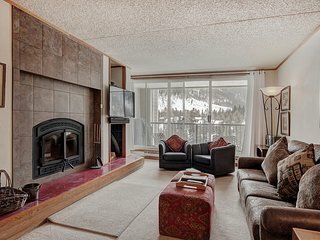 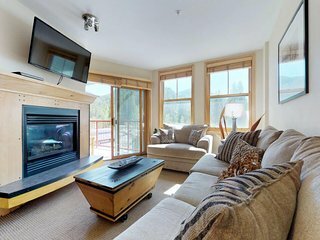 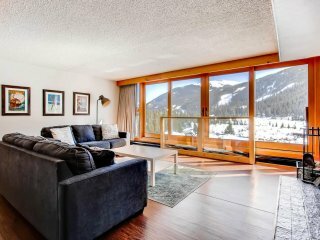 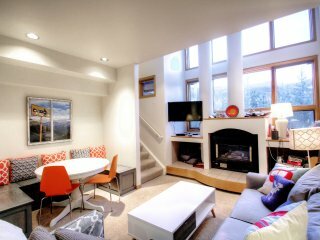 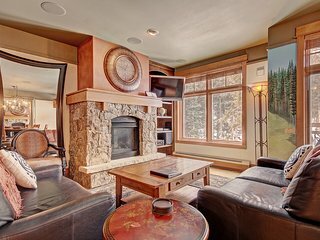 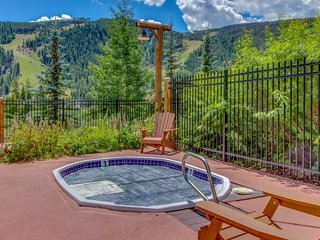 Beautiful Condo on Keystone Mountain!!!! 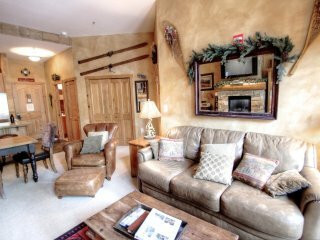 8401 Buffalo Lodge was the perfect little get-a-way! 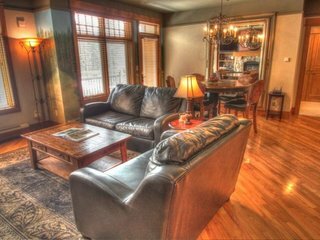 Lindsey, the general manager, was amazing. 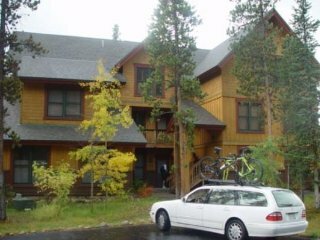 She took care of everything. 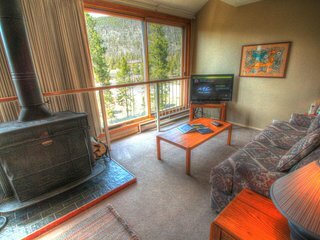 The room was clean, comfortable and cozy!